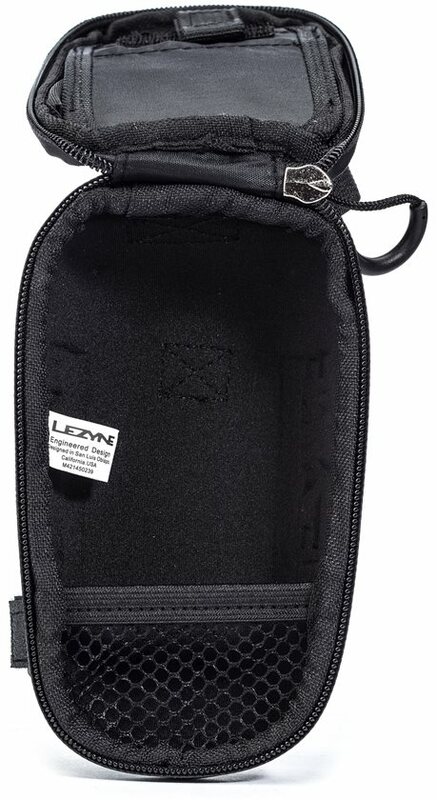 The Lezyne Smart Energy Caddy is lightweight and rigid caddy, made of molded EVA foam halves covered in durable woven nylon cover. 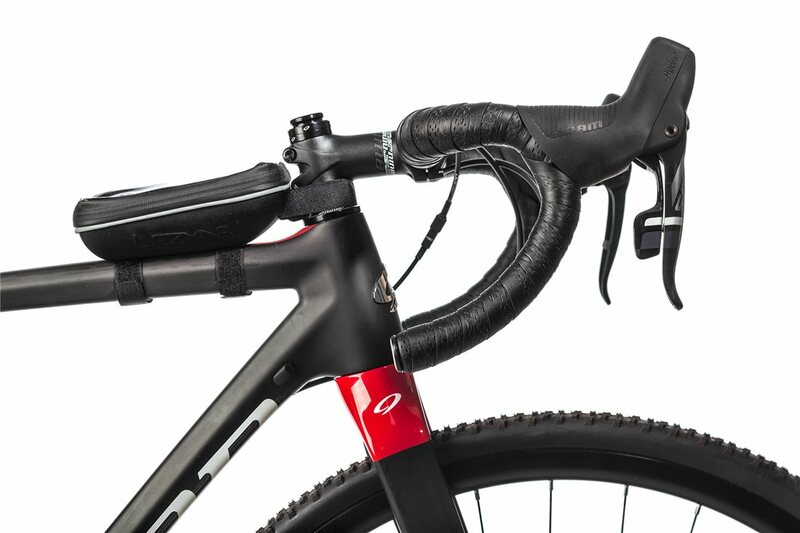 Designed for top tube placement, with three Velcro straps, your caddy won't budge during a ride. 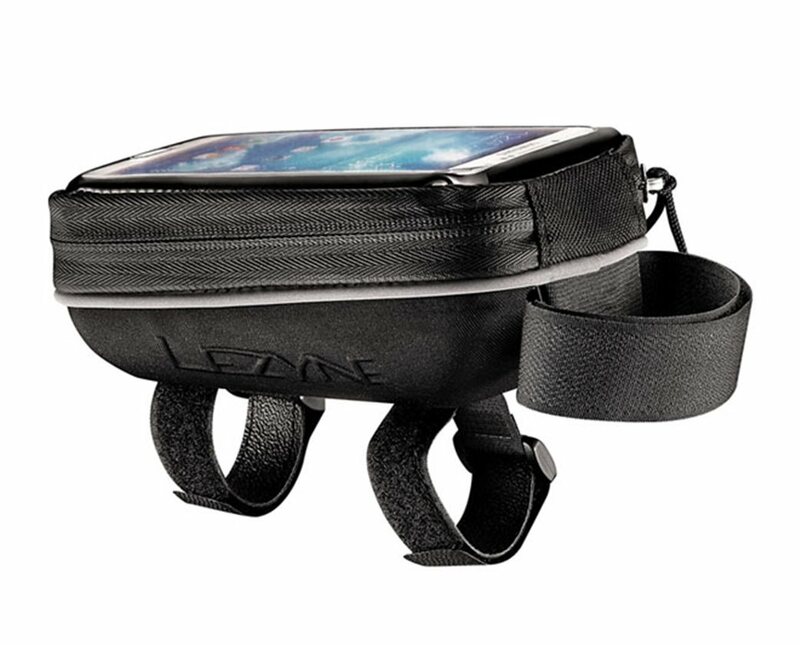 The smart phone pocket holds any 4-5" phone and is compatible touch screen panel to allow easy use of your phone while on-the-go. works as described, would recommend. 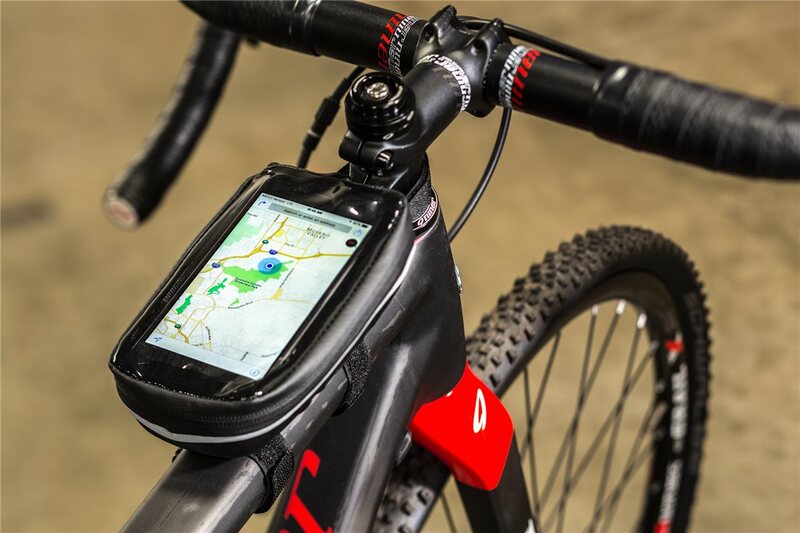 Got it just to put phone in so I can see it while riding. Have to remove phone case to fit, but works well. Will this fit an iPhone 7 plus? BEST ANSWER: Nope. Regular iPhone just fits in if I remove Otter case.